Keyboard and Mouse freezing up. Hey, I have been having a problem within the last month with my keyboard and mouse keep freezing up, I did some research others have had problems too. I tried plugging them into different ports and also a power USB, this did nothing. I know it's only the keyboard and mouse that keep freezing up because I can still talk to my friends via Teamspeak. Any advice would be appreciated, thanks in advance. Please provide information about your computer, this includes is it a notebook or desktop, is it a custom build or brand name such as Dell or HP, if it is provide the model name or series number (not serial) providing these details will enable us to better assist you. Provide the keyboard and mouse details for us also if you will please. First of all I have to ask an obvious question - have you tried replacing the batteries. That is the table, hope this helps. The first thing of note is the amount of free space that you have on your C: drive, on a W7 system you should always have between 20 and 25% of the overall storage capacity available as free space to allow for important updates, if you do not have this you risk corrupting the OS and in a worse case scenario the HDD can fail mechanically. What is on the C: drive please. Do the following to take a screenshot while the above is open and showing on your desktop. First of all I have to ask an obvious question - have you tried replacing the batteries? Nope I have not, I am not sure what you mean by this (sorry) do you mean batteries on the mouse and keyboard? if yes I have not replaced them. There is the file, sorry. Yes the batteries in the keyboard and mouse if they are the battery types, batteries are not of the quality that they used to be I`m afraid. I will go through the rest of the PCPitstop results meanwhile. Nope I have not replaced the batteries, I don't think they're battery types. 1) I think I have done the link (not sure if correct)? 3) I have also done the MS-config part all done, Thanks! If the keyboard and/or mouse have a battery they will have a removable cover on the base of them, can you check this. I notice the presence of uTorrent on your list of software, are you aware of the potential for malware attack when downloading torrents, this could be what is causing the issue so you may need the help of the experts over on the malware forums. My keyboard and mouse do not have a removable battery cover on them. I don't know what you did but this seemed to have stopped freezing completely, it does it for a couple of seconds, and not as frequently!!!! this is great news, unless coincidence but good so far! Just wondering what improved it? 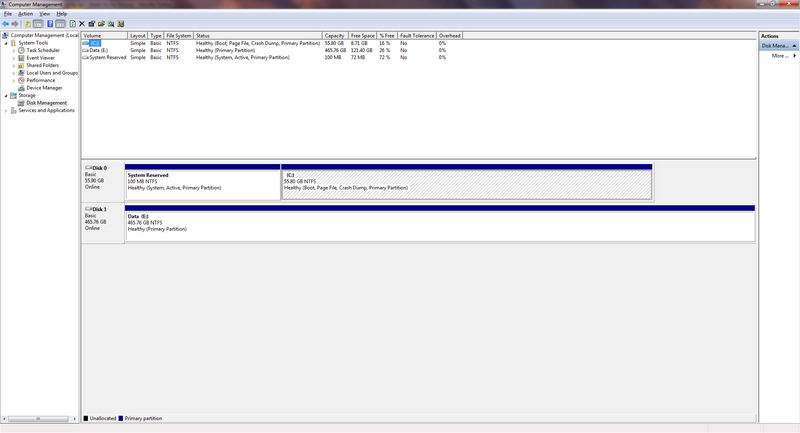 It is most likely the result of freeing up some space on your HDD.